The Fairborn Community Library offers a children and teen sections and programs, located downstairs. Whitney Vickers | Greene County News Patrons enjoyed the Fairborn Community Library March 13, escaping from the cold temperatures and into a book. Patrons enjoyed the Fairborn Community Library March 13, escaping from the cold temperatures and into a book. 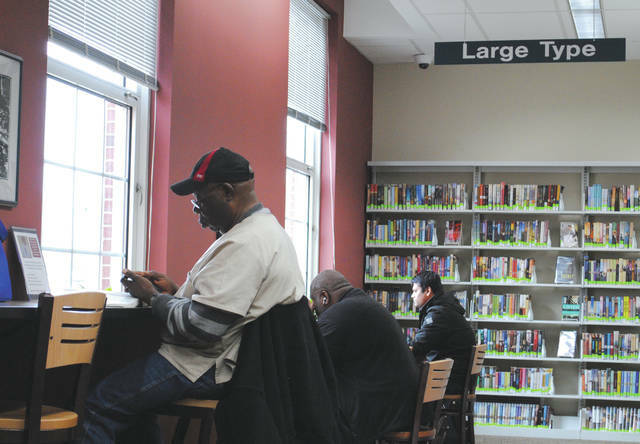 https://www.fairborndailyherald.com/wp-content/uploads/sites/50/2018/03/web1_patrons1.jpgThe Fairborn Community Library offers a children and teen sections and programs, located downstairs. 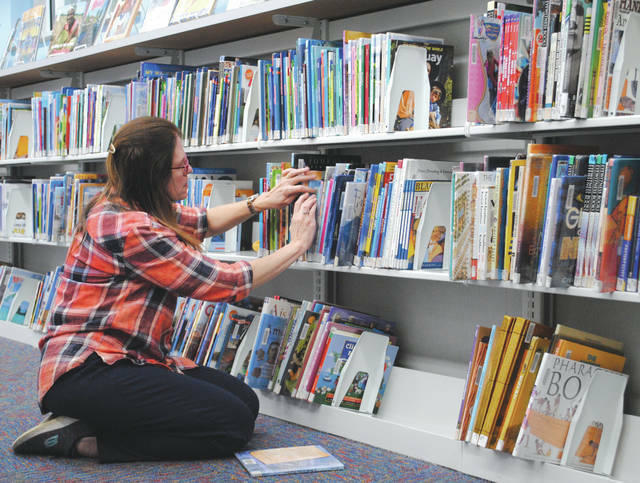 https://www.fairborndailyherald.com/wp-content/uploads/sites/50/2018/03/web1_patrons2.jpgThe Fairborn Community Library offers a children and teen sections and programs, located downstairs. 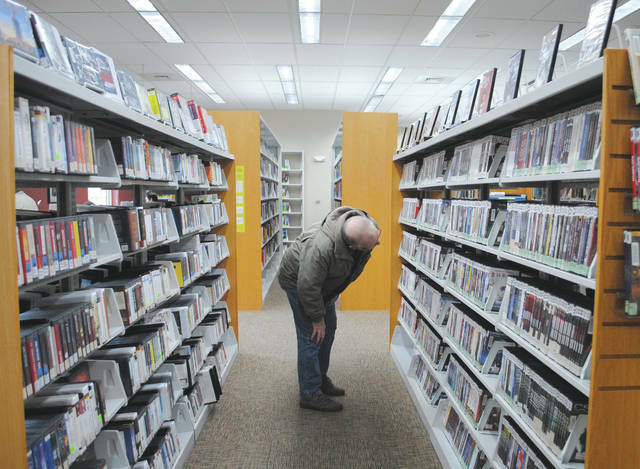 https://www.fairborndailyherald.com/wp-content/uploads/sites/50/2018/03/web1_patrons5.jpgWhitney Vickers | Greene County News Patrons enjoyed the Fairborn Community Library March 13, escaping from the cold temperatures and into a book. 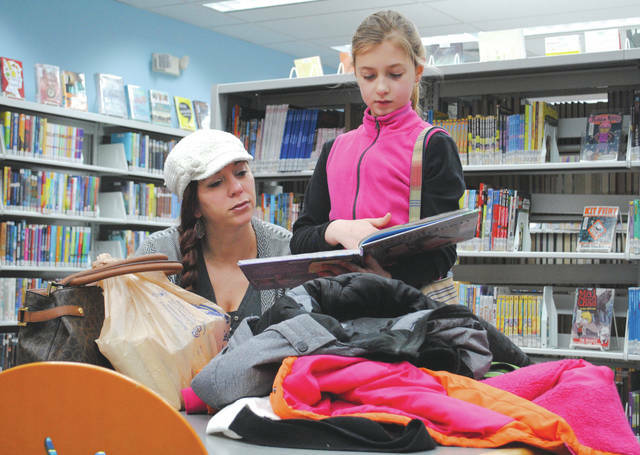 https://www.fairborndailyherald.com/wp-content/uploads/sites/50/2018/03/web1_patrons6.jpgWhitney Vickers | Greene County News Patrons enjoyed the Fairborn Community Library March 13, escaping from the cold temperatures and into a book.